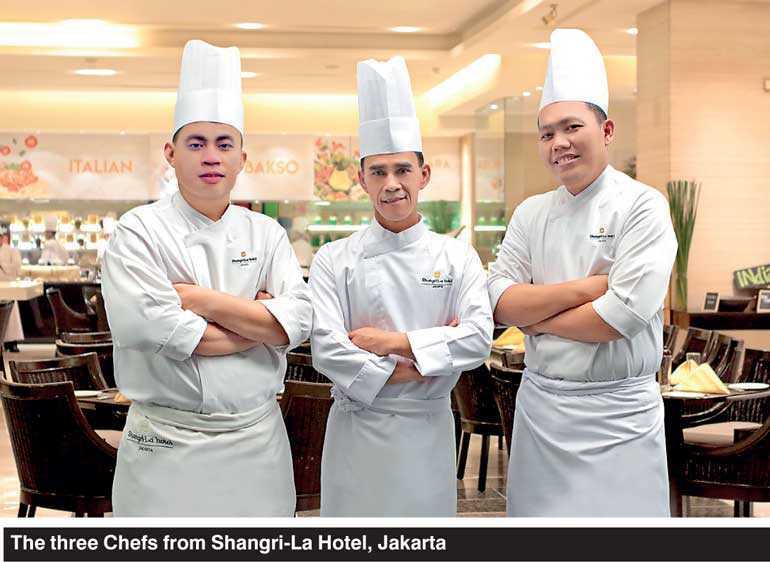 Table One at Shangri-La Hotel, Colombo sets itself for yet another fiesta of flavours, when three master chefs from Shangri-La Hotel, Jakarta join the kitchen brigade to present Indonesian delights as a part of the buffet. This celebration of Indonesian tastes will be on for lunch and dinner from 5 to 9 September, with the flavourful week ending with a splendid Sunday brunch. In the spirit of sharing traditions, the hotel welcomes insights and fearless flavours from three culinary icons of Shangri-La Hotel, Jakarta. Chef Anton Sujarwo has been delighting guests at the hotel for over 10 years with his inspired and inventive style of cooking, whilst Chef Meidi Yanto has grown from humble beginnings to become one of the most respected chefs in Jakarta with multiple awards to his name. Chef Nur Budiyono who shows an exceptional love for his home country and devotion to native recipes, has travelled the world presenting to diverse audiences. 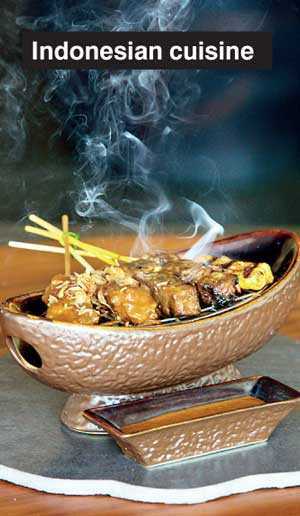 Only the finest ingredients and aromatic spices that are synonymous with Indonesia will be used by the chefs in creating these delicacies. Savour a range of dishes including Urap salad, a dish of steamed vegetables mixed with seasoned and spiced grated coconut for dressing; the ceremonial staple, Balinese chicken, grilled and then tossed with delicious spices; Grilled fish with dabu-dabu sauce; Beef rendang, an authentic recipe from Minangkabau, and Lawar, created with a mixture of vegetables, coconut and minced meat with rich herbs. Sum up your dining experience with Ice cendol a sugary delicacy from Penang or sweet mung bean porridge. Table One will feature Indonesian delights as part of the buffet for lunch and dinner from 5 to 8 September, and for Sunday brunch on 9 September. Rates are from Rs. 3,000 nett upwards. 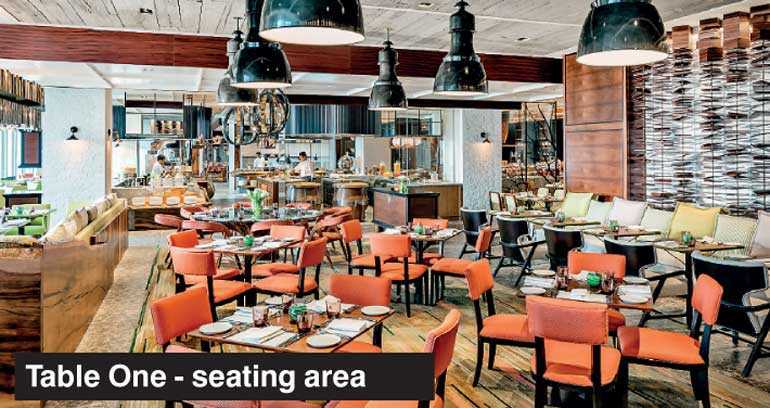 As a part of the celebrations, guests who dine on this culinary promotion at Table One stand a chance to win an overnight stay for two at the luxurious Shangri-La Hotel, Jakarta.